When the Greeks portrayed the ancient stories of the Trojan War and its endless consequences on the lives of the heroes and villains involved, they were already talking about an ancient, mythical world. The far-reaching empire of Mycenae was little more than a lost ruin, destroyed in a still-barely understood catastrophe. Homeric Troy itself was only a memory. 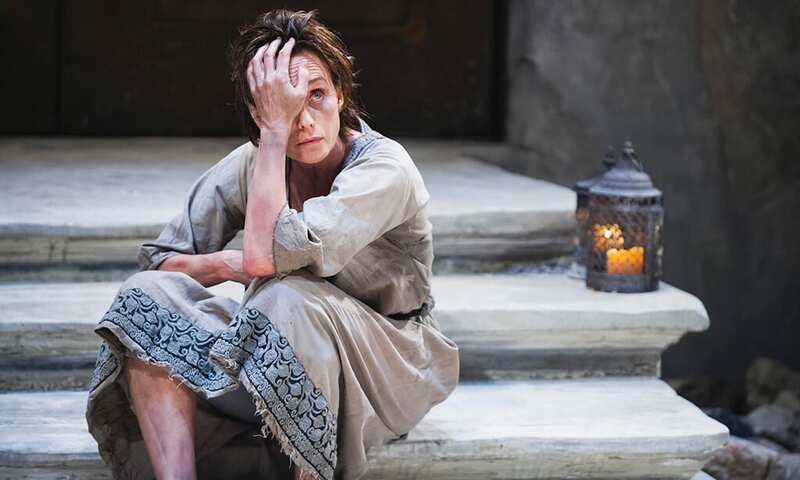 It is a testament, therefore, to the enduring power of Greek tragedy over those basic constituents of human being that the genre is as popular now as ever, if not more so. Ian Rickson’s production of Sophocles’ classic recalls these ancient places with dust rather than marble. Its monolithic palace gates open onto empty wasteland – a golden icon of the ancient hero Agamemnon hanging on the single burnt tree under fading candlelight offers the only warmth of colour. The set is cold and isolated, a fitting canvas for Electra’s pain. 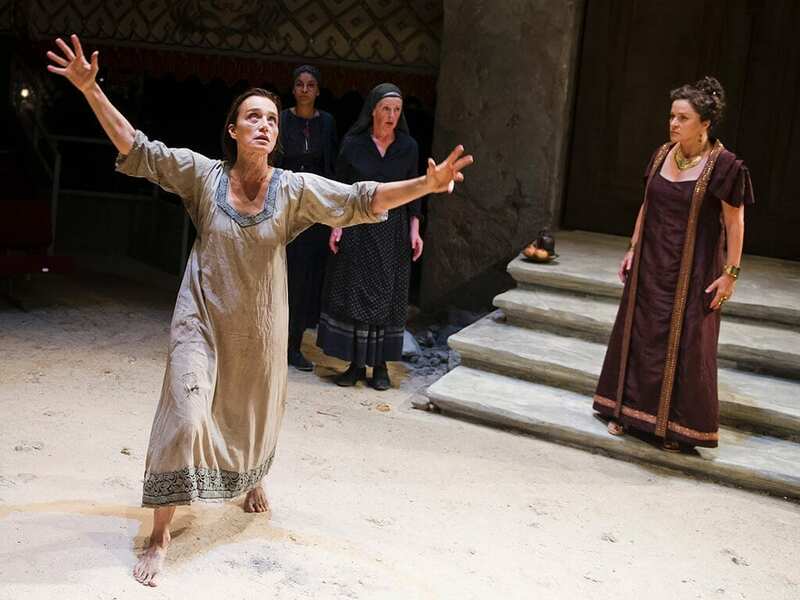 Sophocles’ play depicts the pain, solitude and frustration of the forgotten daughter of Agamemnon. Electra is consumed by the need to avenge her father’s murder but finds herself ever more powerless to fulfil her desire for revenge while she lives in the household of his murderers – her mother, Clytemnestra, and her lover, Aegisthus. What sets Sophocles’ tale, and Frank McGuinnes’ unique adaption, above other Greek blood and sorrow is the backseat which the mythical plot takes. The power of the play does not come from the tension as the audience uncomfortably awaits the violent conclusion. Rather, it draws you in to its questions about justice and the endless cycles of revenge, or its portrayals of difficult family relationships, whether between mother and daughter or long lost brother and sister. While we sympathise with Electra’s psychologically distressing situation, we also see in her mother attempts to compromise with her daughter’s single-mindedness and to justify her actions against Agamemnon. We can see in this extreme situation a mother constantly worn down by reminders of her own imperfections by the absolutist morals of an adolescent. 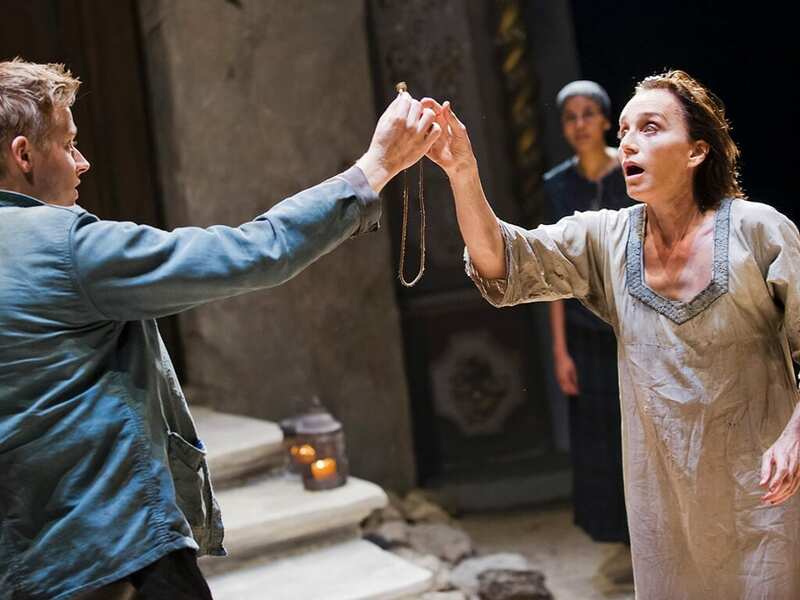 Kristin Scott Thomas’ Electra is physically broken and dishevelled, with her hair unkempt and her clothes in tatters. But there is a lively energy to her which comes from her singular purpose. Wit and irony punctuate her dialogue and create moments where she steps out of this ghostly, underworld drama into the land of the living. This line between what is really alive and what is really dead runs throughout. In a particularly traumatising scene when the supposed burnt remains of her long-awaited brother and last hope are presented to her in a box, she holds onto him more like a child than a corpse. Electra is supported by a brilliant cast of friends and enemies. Diana Quick’s Clytemnestra is at first regal and closed, but this hides a fear and tension traceable to her unresolved crime. Rising star Jack Lowden portrays Electra’s somewhat naïve brother Orestes, well-meaning and idolised as a returning hero but ultimately separated over the years from the very real daily pain which his sister Electra has suffered. As with Orestes, the differences between Electra’s personal portrayal of these figures and their real characters is evident in the brief appearance of Tyrone Huggins’ Aegisthus. As the supposed coward looks on at his lover’s corpse, he goes off to face his own death with an unnerving coldness. Ian Rickson has pulled together astounding acting talent and well executed design, music and production to add depth to every element of Sophocles’ classic. 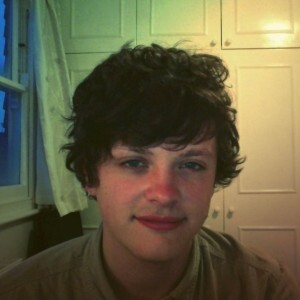 His production feels polished and full and succeeds in bringing something entirely new to this ancient epic.